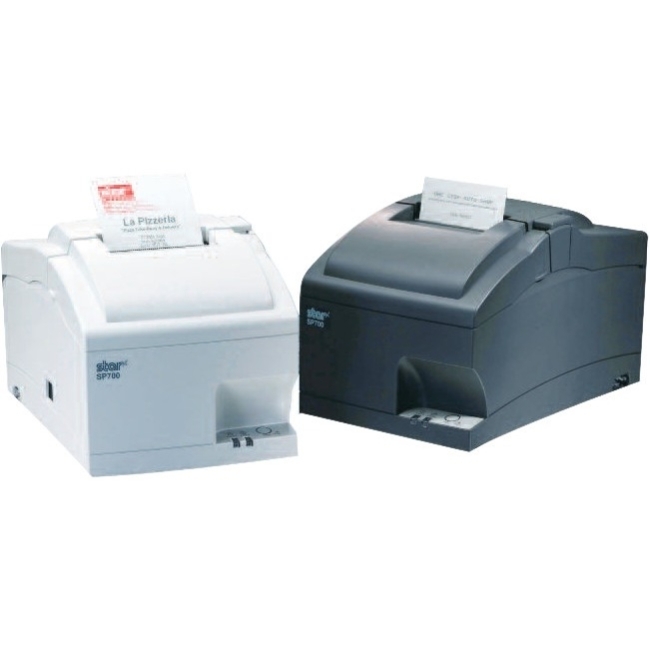 The Small, Quiet, and Reliable Bank Teller PrinterAddmaster's IJ7100 bank printer is the footprint leader that fits smartly on any teller counter. 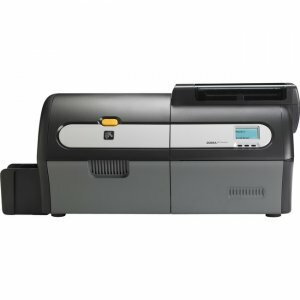 What's more, its quiet operation and reliable Hewlett-Packard inkjet technology make it the ideal choice for the teller. 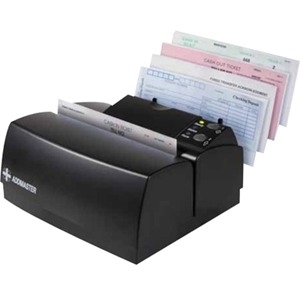 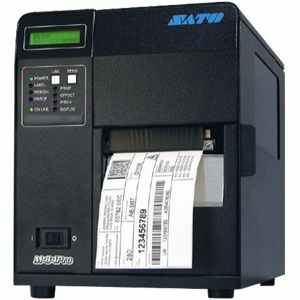 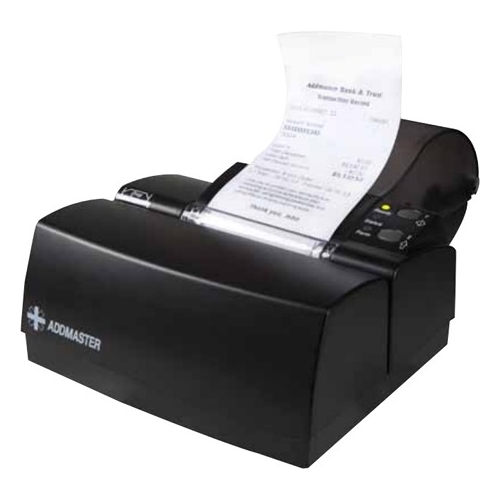 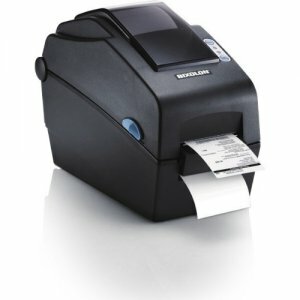 Our fourth-generation inkjet receipt printer, the IJ7100 receipt validation printer is a compatible upgrade to our popular IJ6080 and shares many of the same features along with a host of improvements. 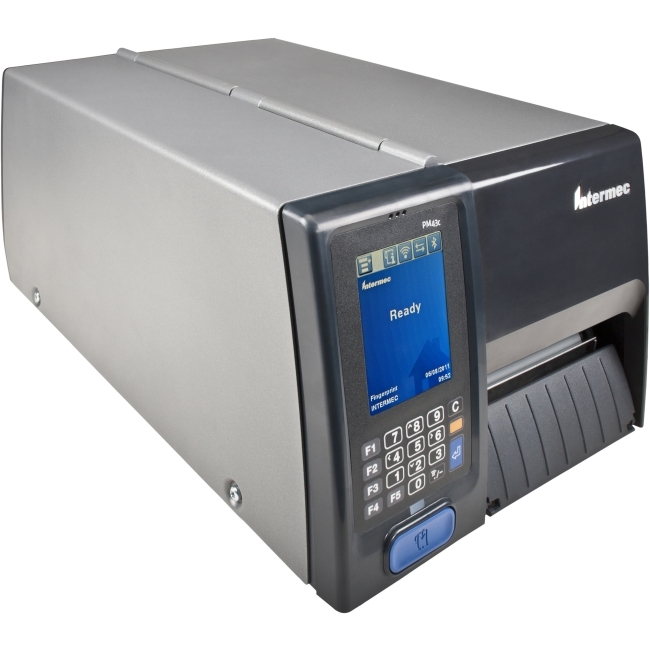 The IJ7100 can be configured for receipt & validation or validation-only. 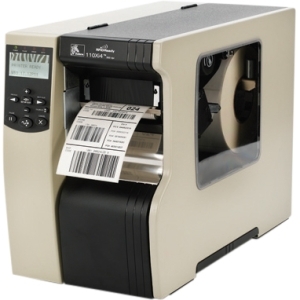 An automatic form positioning option moves registers forms in the same location for repeatable printing that can improve CAR/LAR recognition rates. 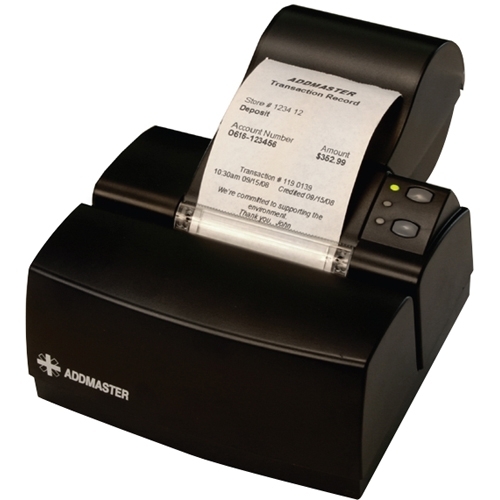 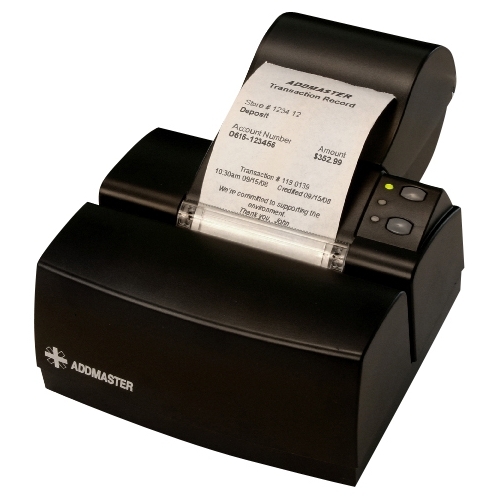 With the same print cartridge as the IJ6080, existing Addmaster customers will find the IJ7100 validation printer the ideal choice for mixed printer populations.